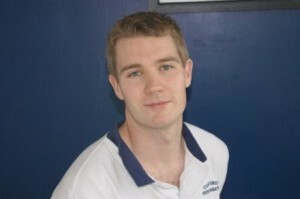 Chartered Physiotherapy is an allied healthcare profession concerned with rehabilitation. 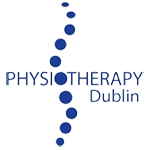 The title “Chartered Physiotherapist” denotes a healthcare professional who has undertaken a course of study in a third level institution, which is approved by the Irish Society of Chartered Physiotherapists. A Chartered Physiotherapist’s training will include a mandatory 1000 clinical hours of work placement in acute hospitals and community healthcare facilities. It will also include modules, among others, in the three core areas of physiotherapy, which are; musculoskeletal care, cardiorespiratory care, and neurological rehabilitation. Chartered Physiotherapists are obliged by the Chartered Society of Physiotherapy to undertake continuous professional development in order that they keep up to speed with the latest thinking, developments and research in the field of physiotherapy. By choosing a chartered physiotherapist you can be assured that you are being treated by a highly trained, professional practitioner, with a background of structured learning and experience in the clinical setting who continuously updates their skills.